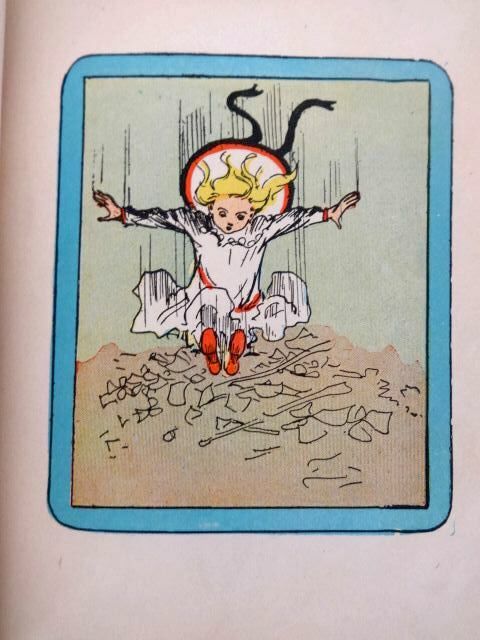 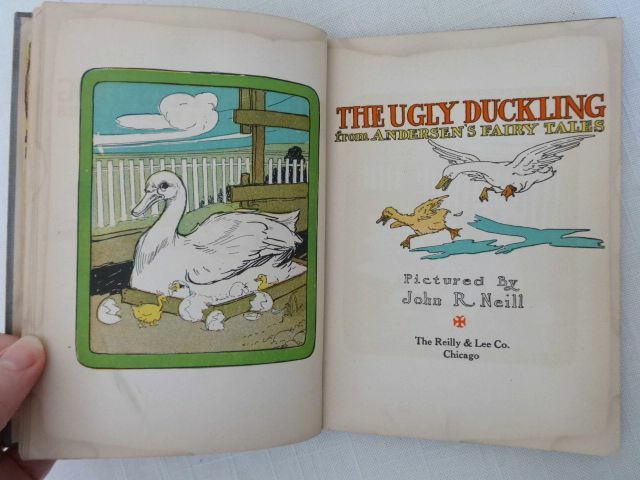 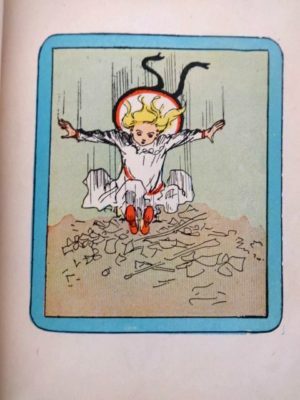 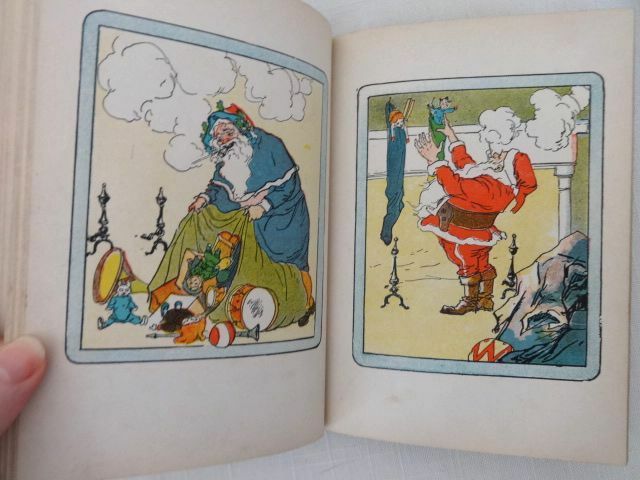 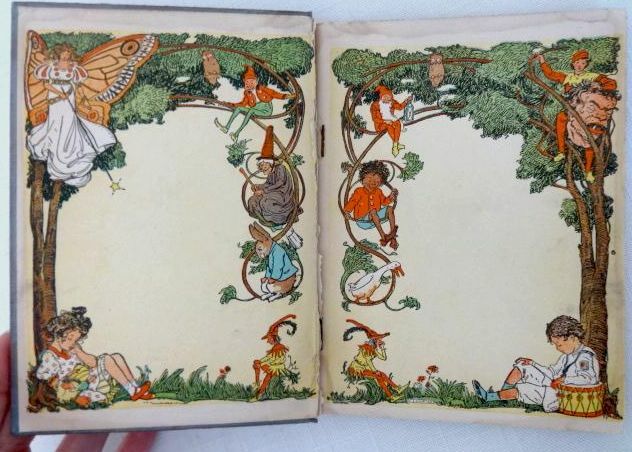 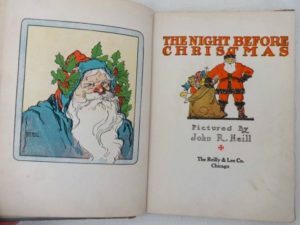 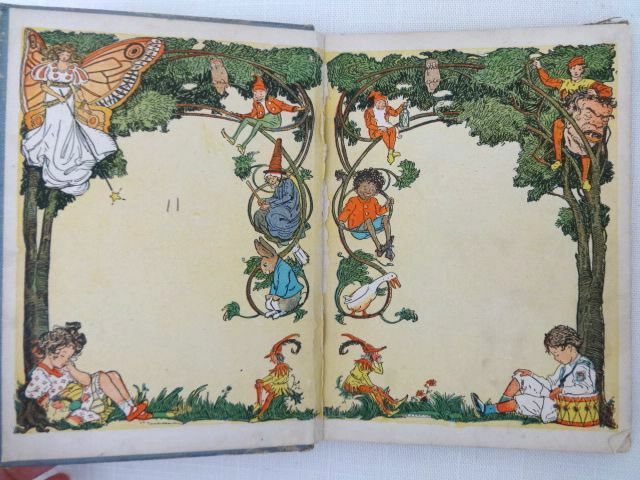 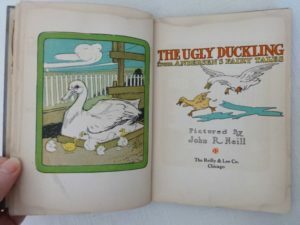 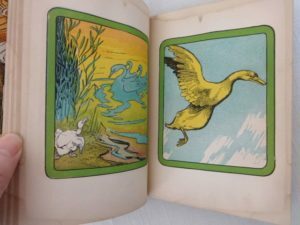 Here a set of four “Children’s Own Books” illustrated by Wizard of Oz artist John R. Neill. 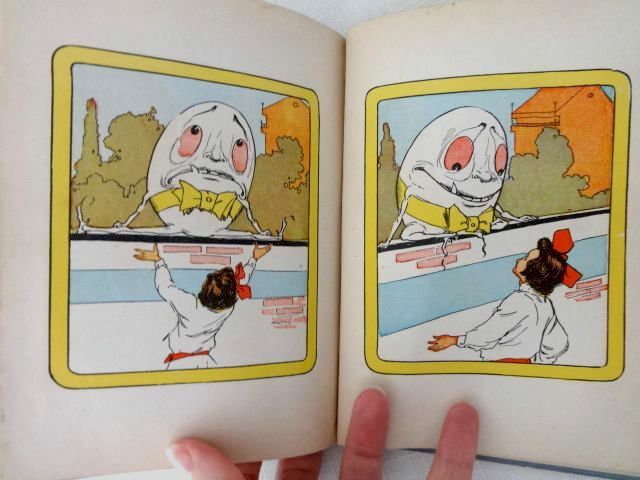 Reading copies only with major flaws, but intact stories and nice art. 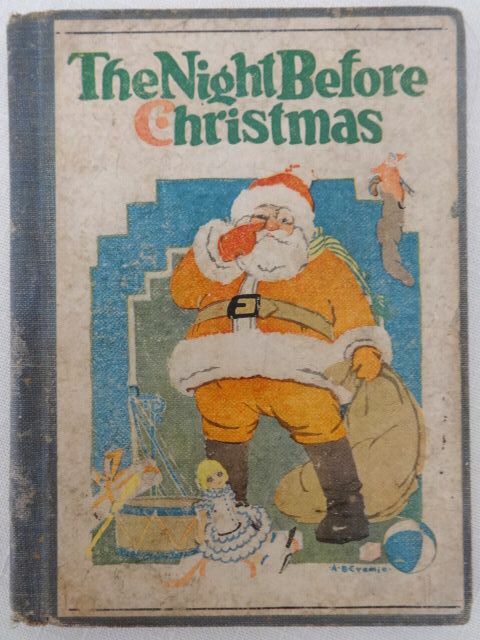 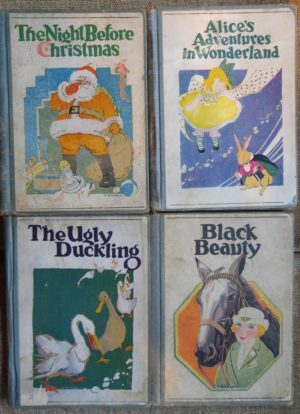 Includes classics The Night Before Christmas, Black Beauty, Alice’s Adventures in Wonderland, and The Ugly Duckling (which is actually a Children’s “Red” book). Copyright 1908 by Reilly & Britton, these are circa 1925 Reilly & Lee printings. Last title listed in rear advertisement is Lost King of Oz except for Duckling, which lists to Kabumpo. 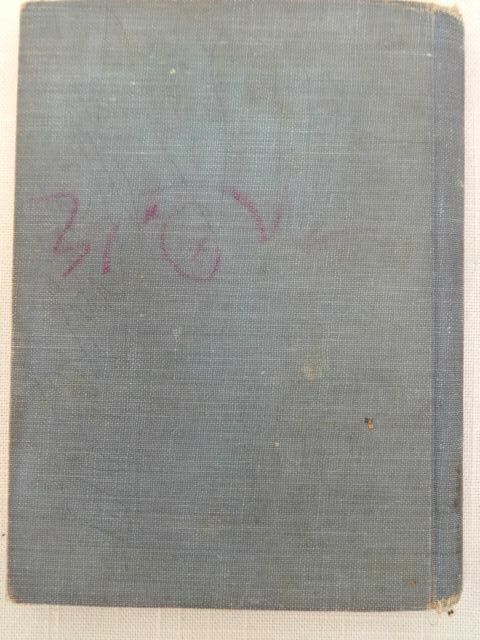 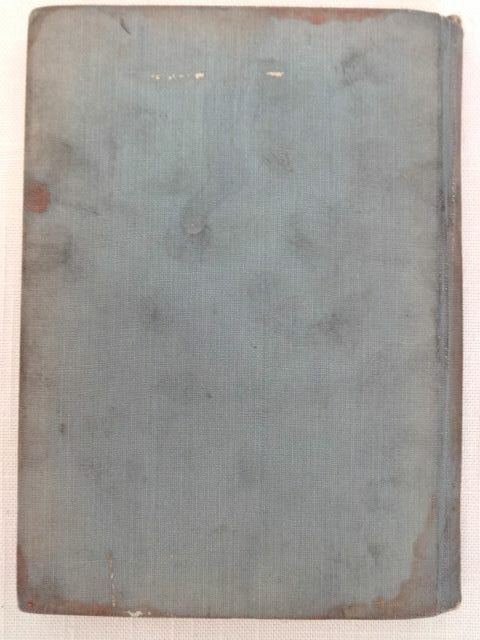 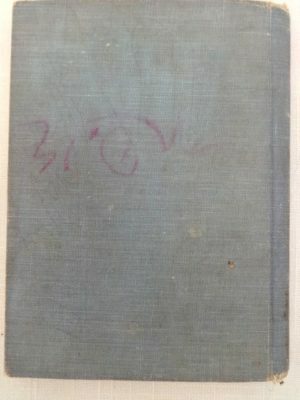 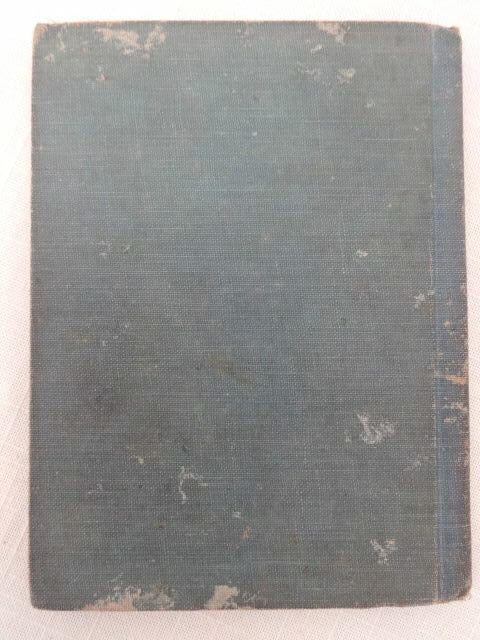 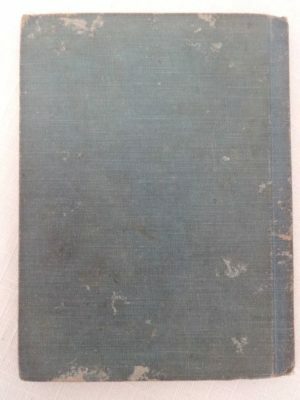 In the blue cloth binding. 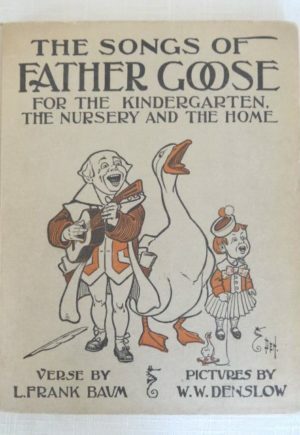 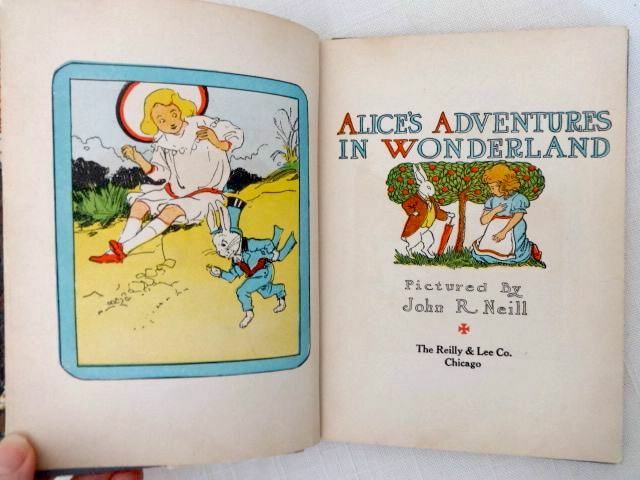 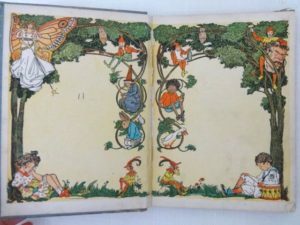 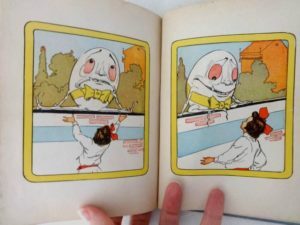 They contains lavish color endpapers, a color title page and color illustrations on many of the 58 pages. 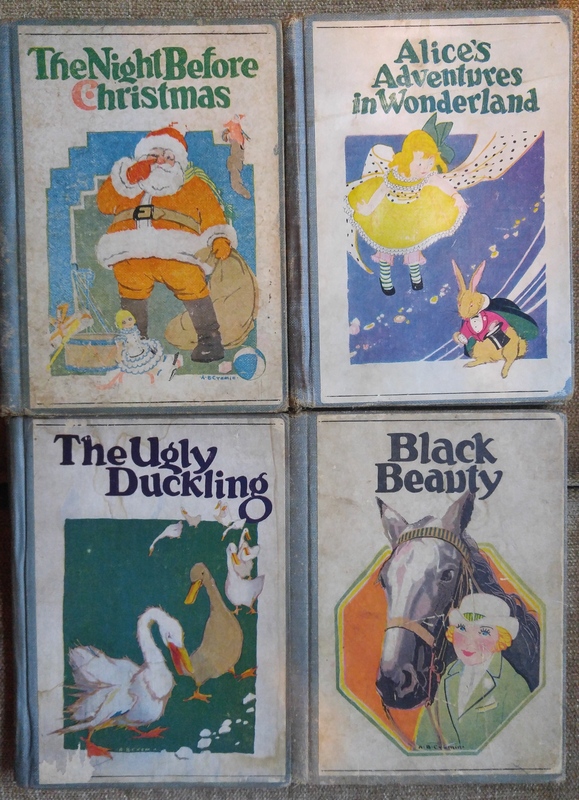 These are small books, just 5 1/4″ x 7″. 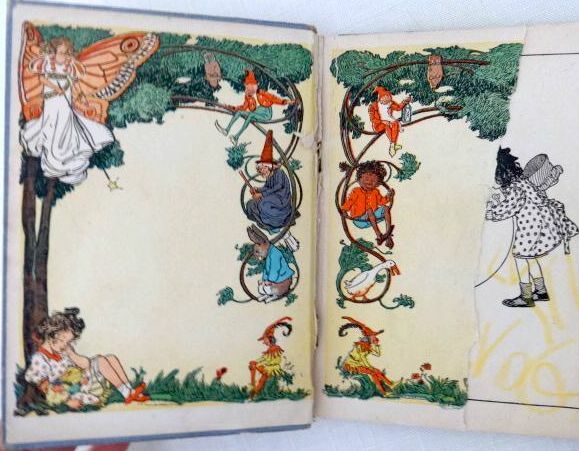 All FOUR for one low price due to condition flaws like stained covers, torn pages, children’s writing, bindings detaching (Alice is in especially bad shape). 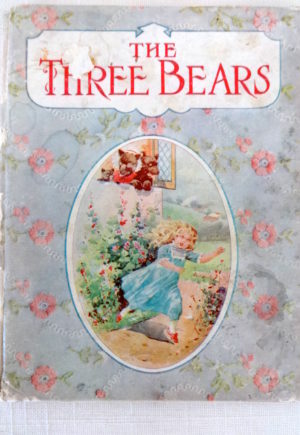 Some of the titles are rather hard to find, so could be placeholders til you find better copies. 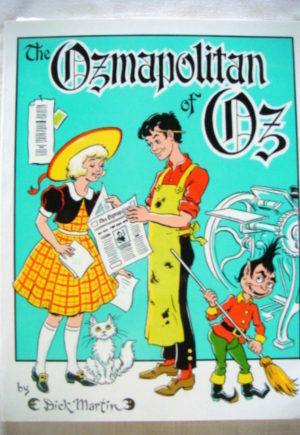 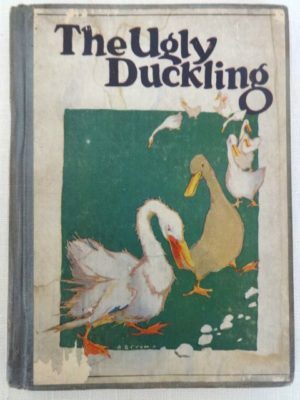 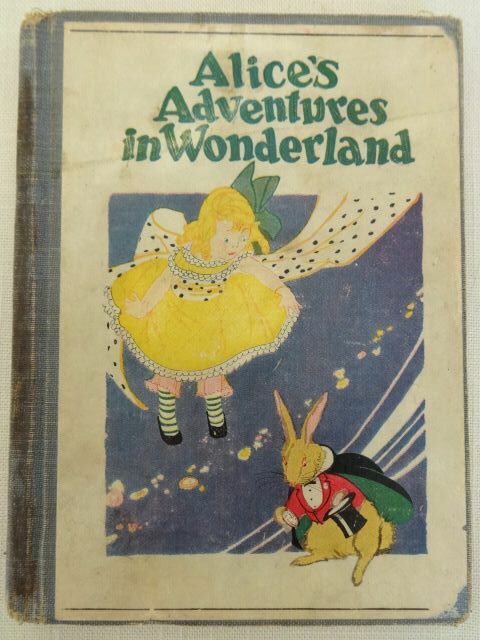 See my other “Oz Illustrator” listings for other books in this series, in better condition.